These are exciting times for Sligo and Northwest of Ireland, with adventure sports and wellness events bubbling up across the county. The latest addition is the first county-wide walking festival on Friday 27, Saturday 28 and Sunday 29 of January 2017. Local award winning adventure providers Northwest Adventure Tours are behind this new festival. Collaborating with the Riverside Hotel, they have put together an enticing package that is attractive for both visitors coming to Sligo for the first time and for locals looking for a new perspective of their home town, i.e. an elevated one. 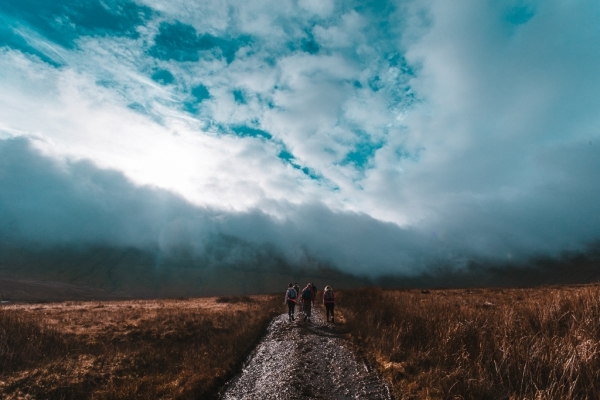 The Walking Festival aims bring visitors to Sligo and showcase the stunning natural beauty of the area. The team at Northwest Adventure Tours is looking forward to meeting walkers old and new out on the hills. They have included a wide variety of walks so there is sure to be a walk to suit to your individual level of fitness. The full story can be found in this week’s Sligo Weekender. Pick up a digital copy here at sligoweekender.ie or get a copy in shops.